Developing a powerful brand for a high-performance electric bicycle company. It’s difficult for those who have never experienced an Optibike to understand the rush of adrenaline that occurs when human power meets electric acceleration. From the joy you experience when you twist the throttle to the controlled boost of torque you need to conquer a challenging climb, and the custom paint job that speaks to your personality. Optibike exists at this crossroads of innovation, precision, and artistry, and Domoto was engaged to tell this story to the world. 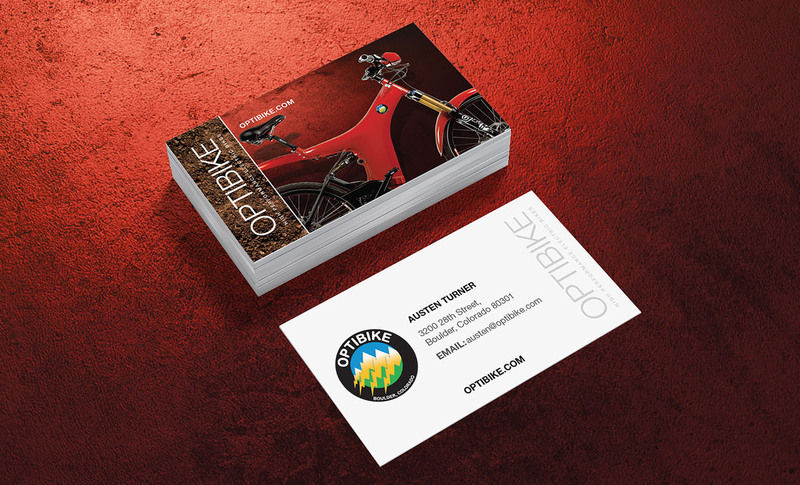 After spending time learning more about the company’s history and unique technological innovations from Optibike founder, Jim Turner—a former motocross racer and electric bicycle pioneer—Domoto set out to communicate the values, benefits, and elements that separate Optibike from its peers. During this process, Domoto created a comprehensive brand strategy roadmap, complete with key messaging and testimonial usage guidance, detailed market segmentation, and an outline of value-added services. 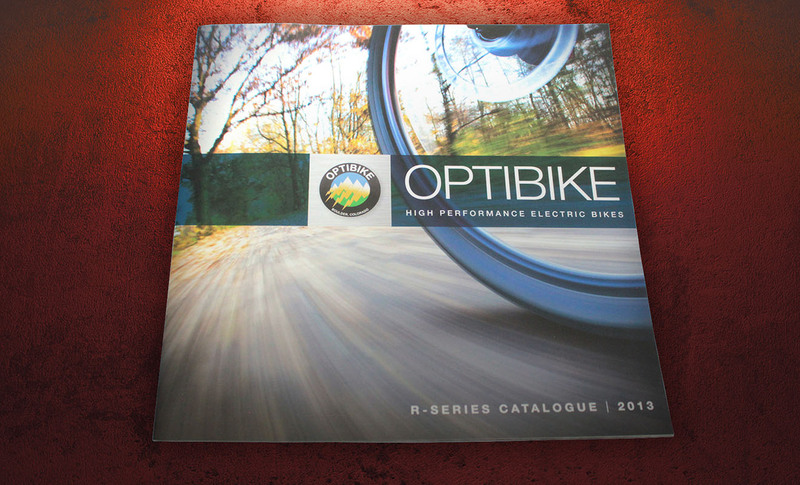 Domoto worked with Optibike to execute the brand strategy, as well as further highlight the health and lifestyle benefits of electric bicycle ownership through the creation of a story-rich product catalog, re-designed marketing collateral, and the deployment of print/banner advertising at MacWorld.